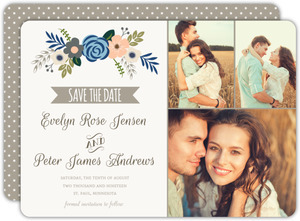 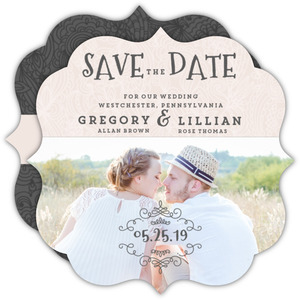 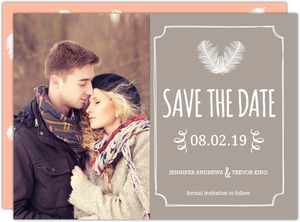 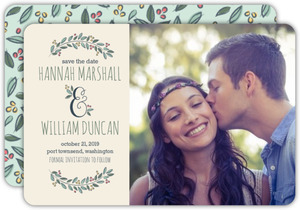 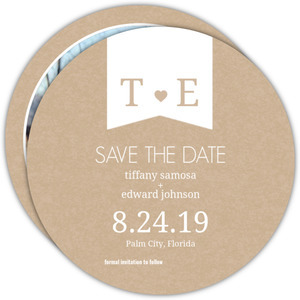 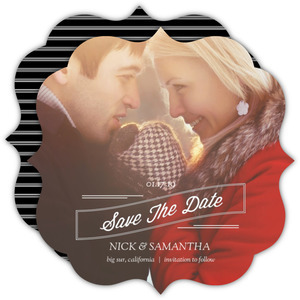 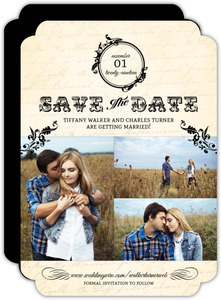 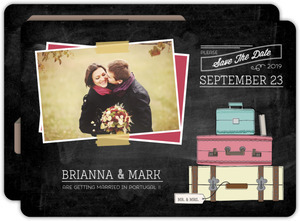 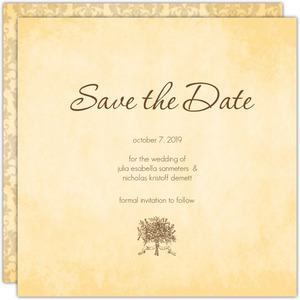 Discover our curated selection of vintage save the date cards. 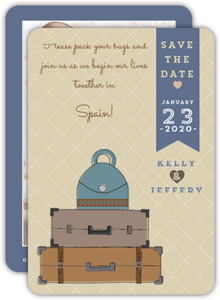 Customize and add old-world charm to the notices you're sending your family and friends. 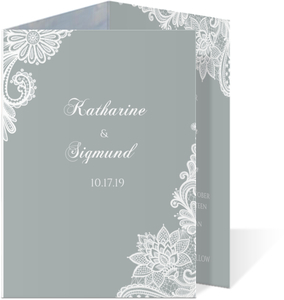 We don't have too many designs in this category, but these are here to show you what you can do, and give you a starting point, even if all you have to do is change the names. 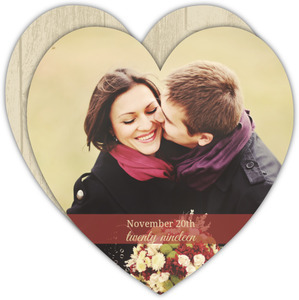 Check out our other categories in case there's something you'd like even better! 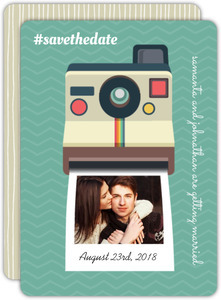 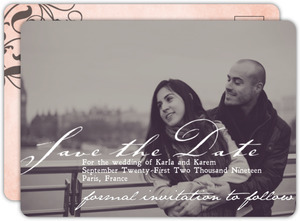 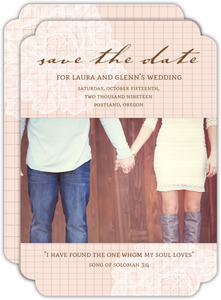 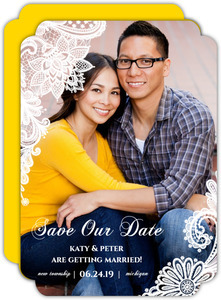 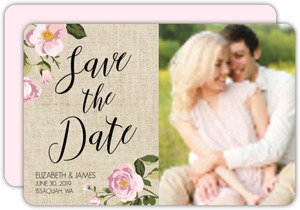 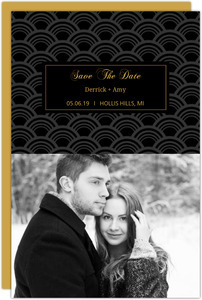 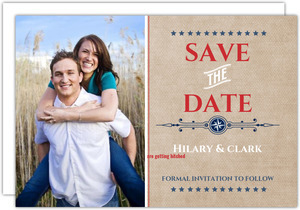 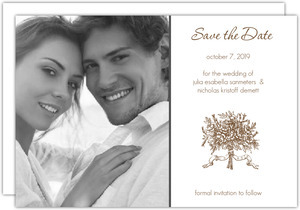 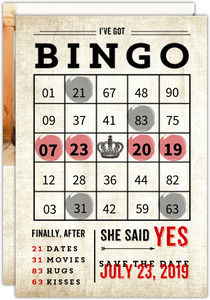 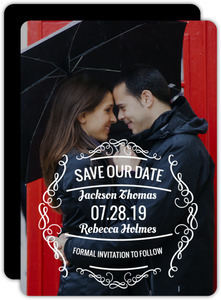 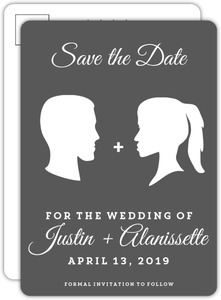 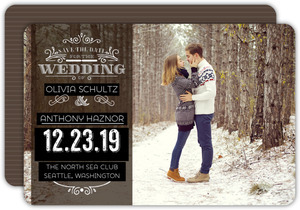 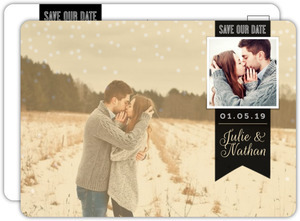 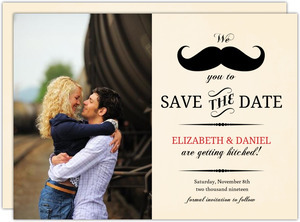 We have lots of save the date cards, vintage or otherwise.